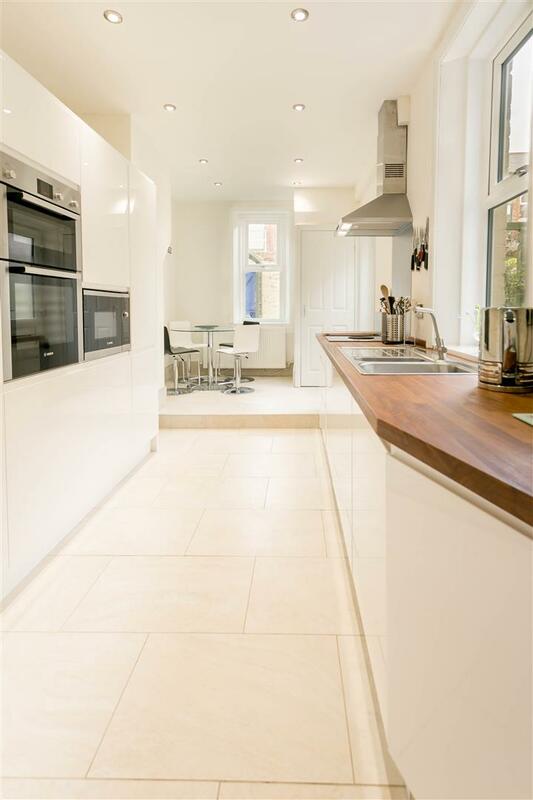 OPEN ASPECT VIEWS - PERIOD FEATURES. 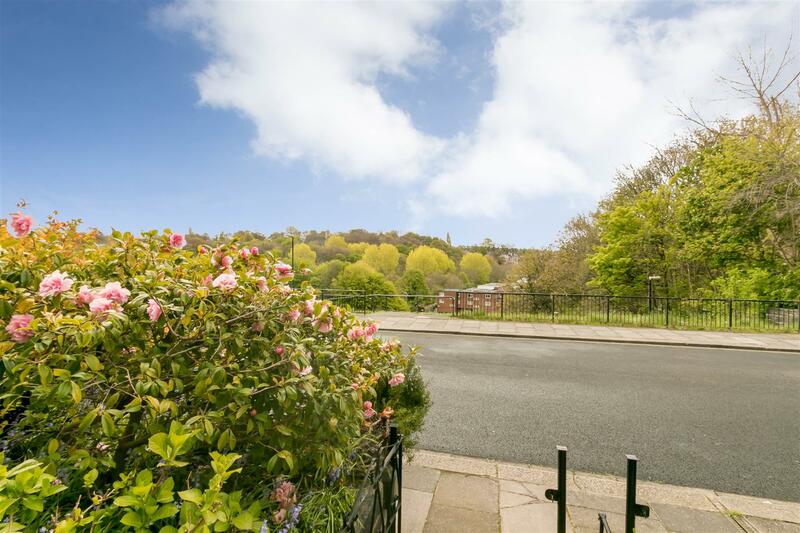 A recently renovated mid terrace Victorian house, with views over Jesmond Dene! 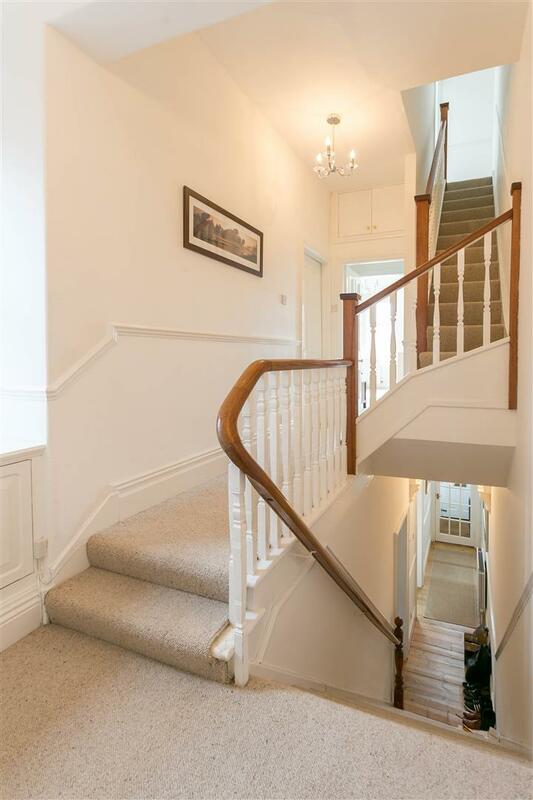 Set over three floors, this property combines modern living with period charm and would make the perfect family home! 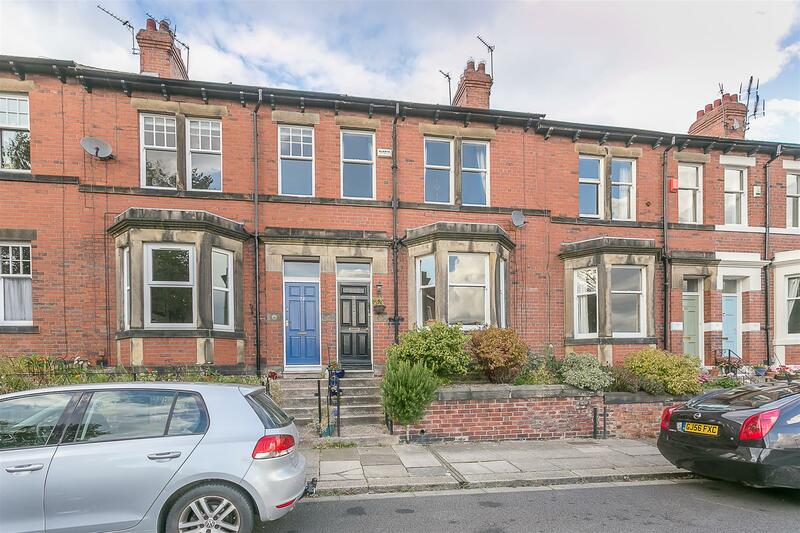 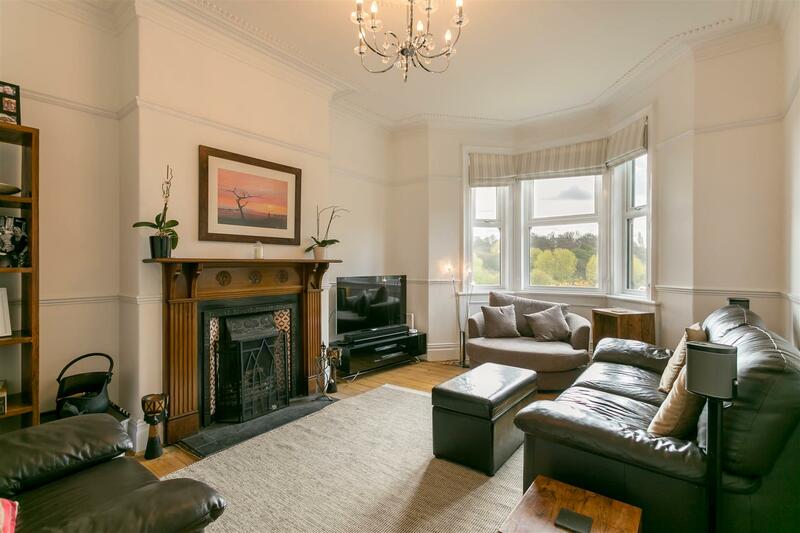 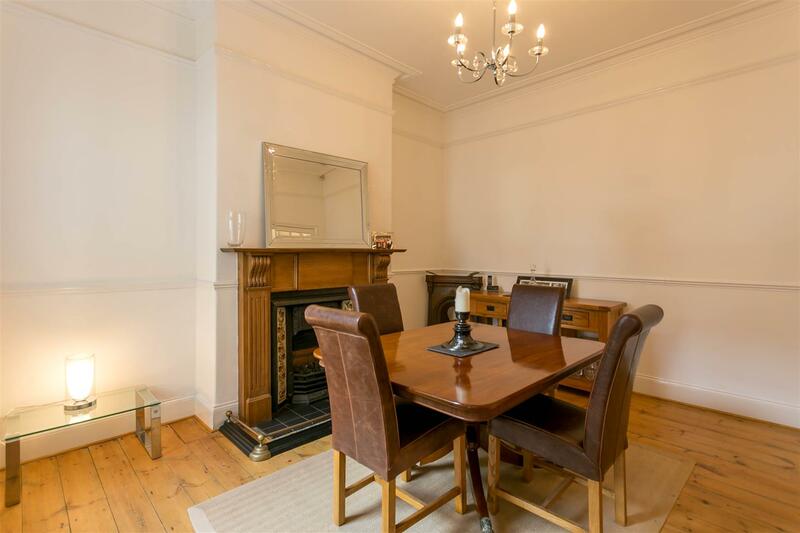 Ideally placed on Lansdowne Gardens, Jesmond Vale, this house is found close to Jesmond Dene, the cafés, shops and restaurants of Jesmond, excellent local schools and indeed Newcastle City Centre itself. 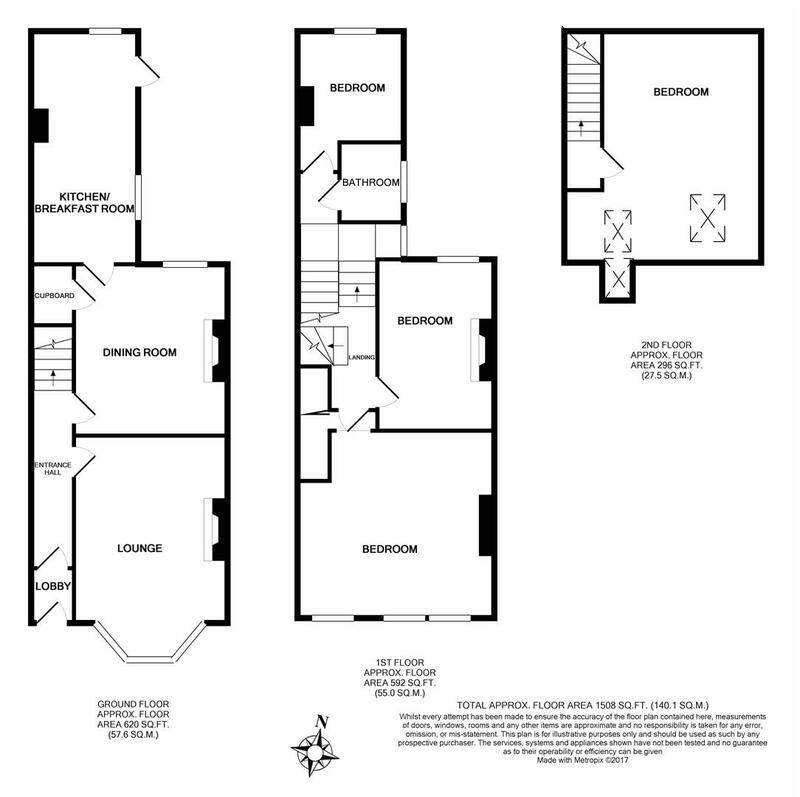 Offering in excess of 1,500 Sq. 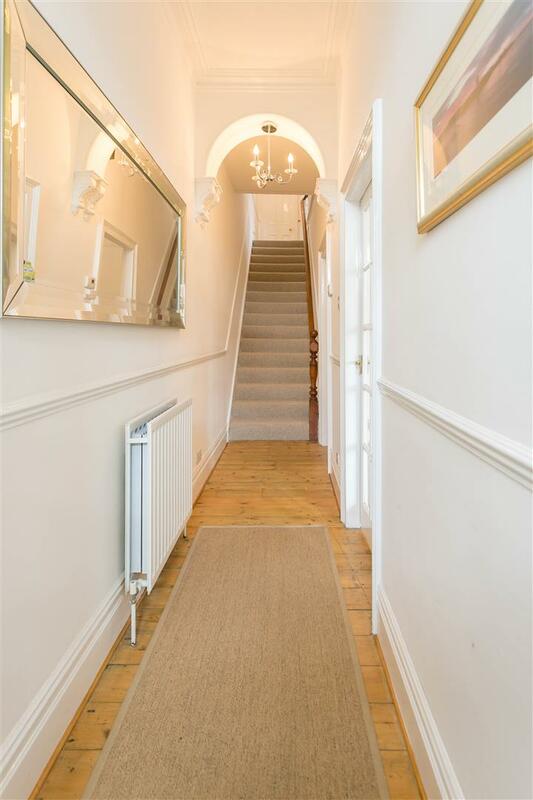 ft and laid out over three storeys, the ground floor offers entrance lobby, entrance hall, lounge with walk-in bay and open aspect views, dining room and a newly re-fitted dining kitchen. 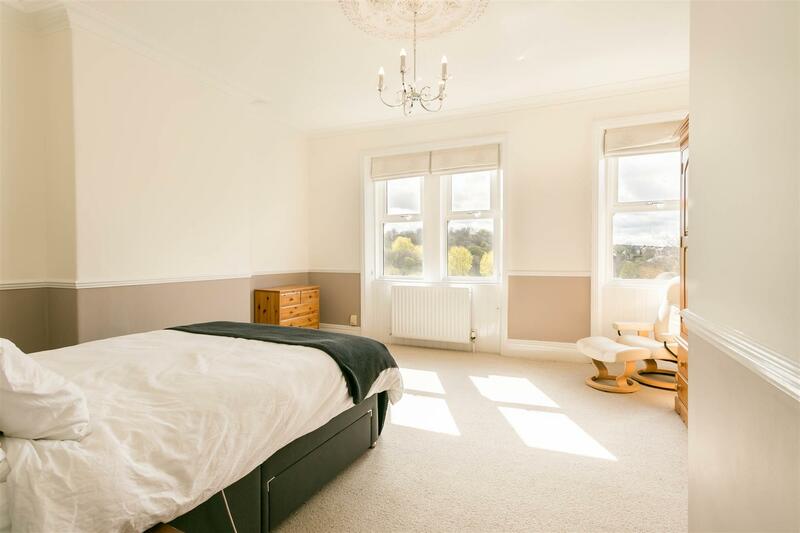 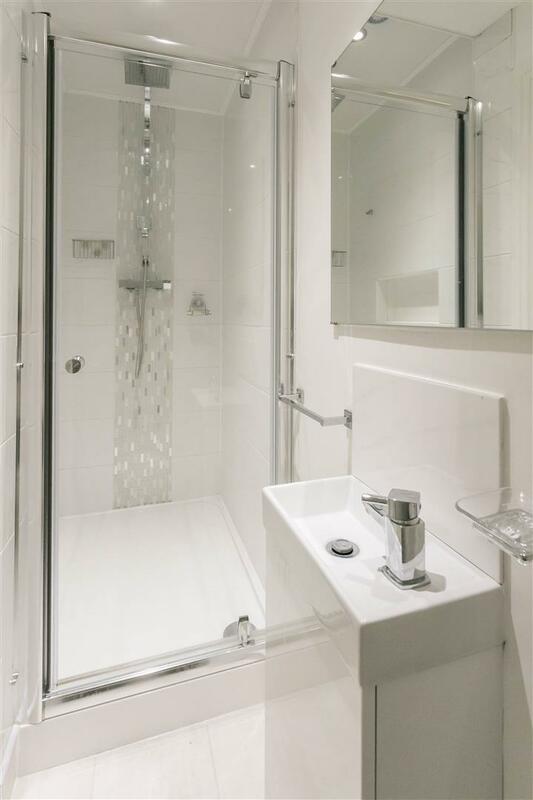 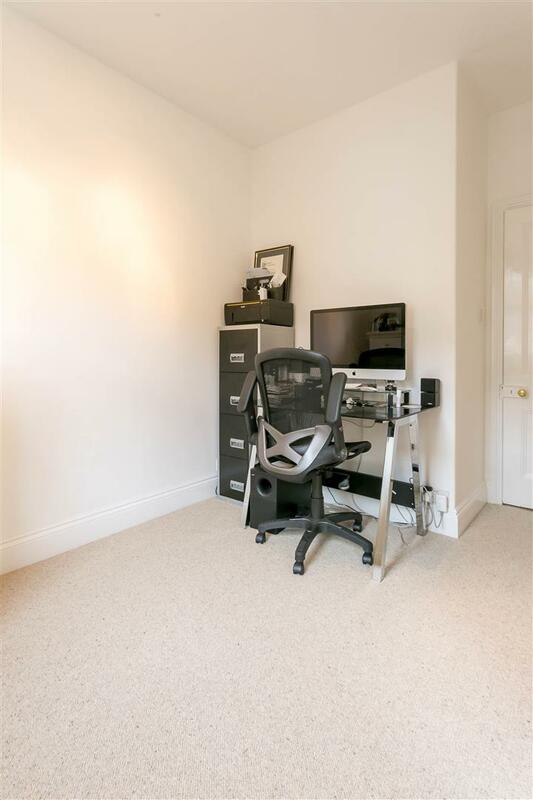 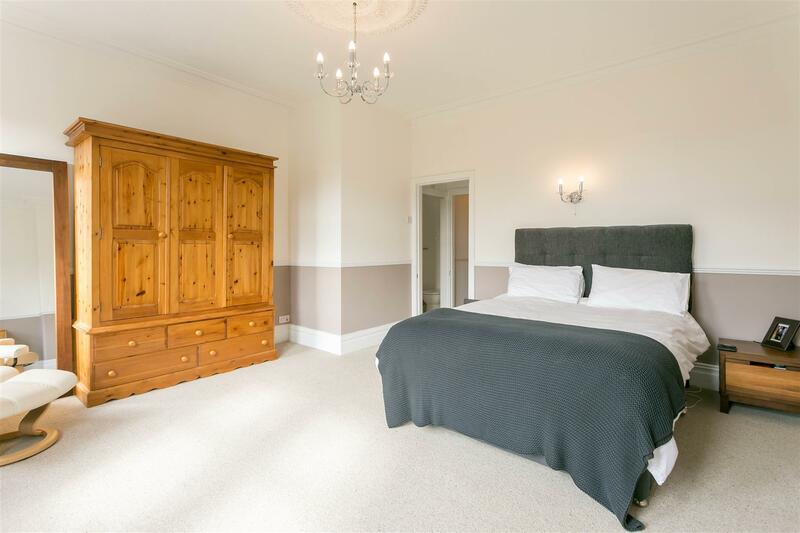 The first floor boasts an impressive full-width master bedroom, with a shower room ensuite. 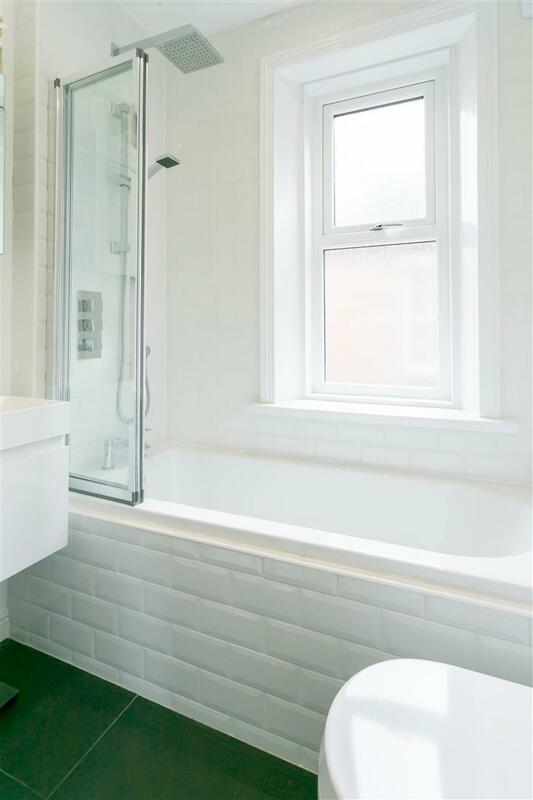 There is also a plush brand new family bathroom, bedroom two and also bedroom three which can quite easily double as a study if preferred. 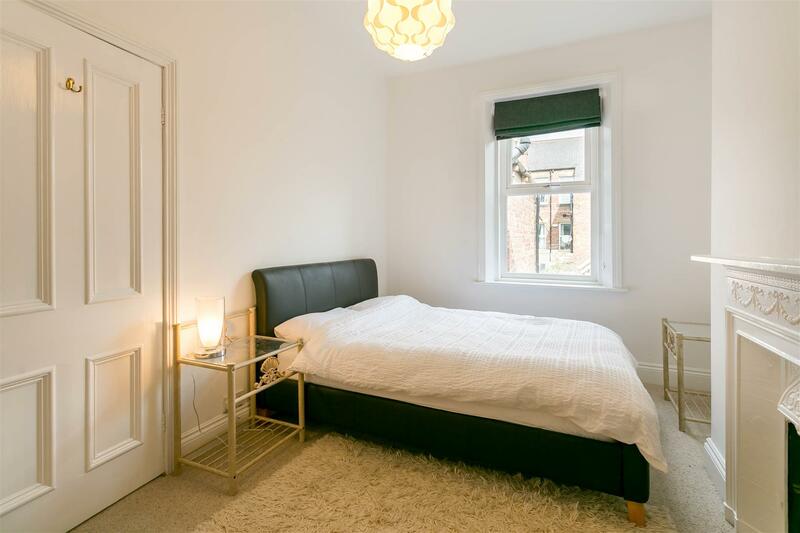 To the second floor, another double bedroom, newly redecorated with Velux style windows. 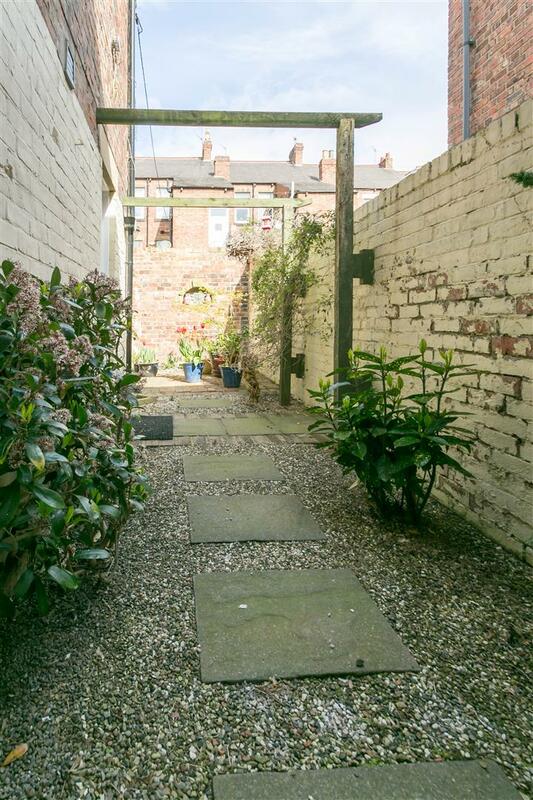 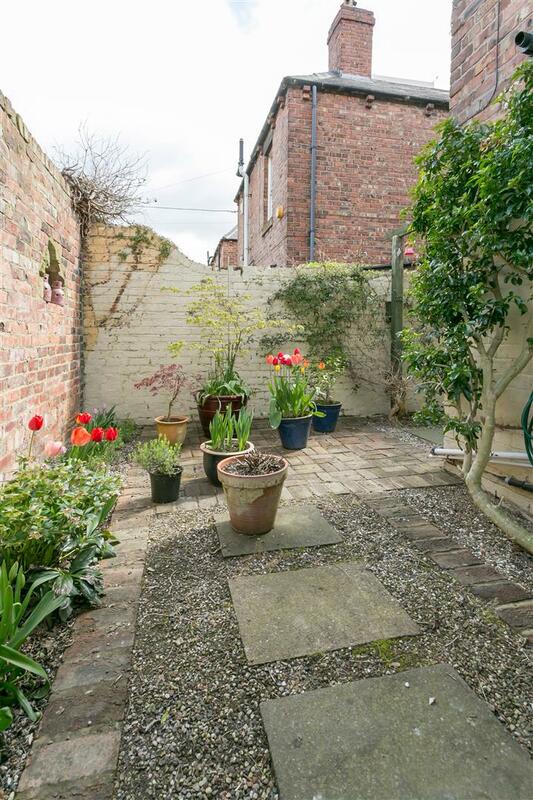 With a town garden to the front and yard to the rear, an early internal inspection is highly recommended to appreciate the accommodation on offer!